He’d been on the run since 2015. 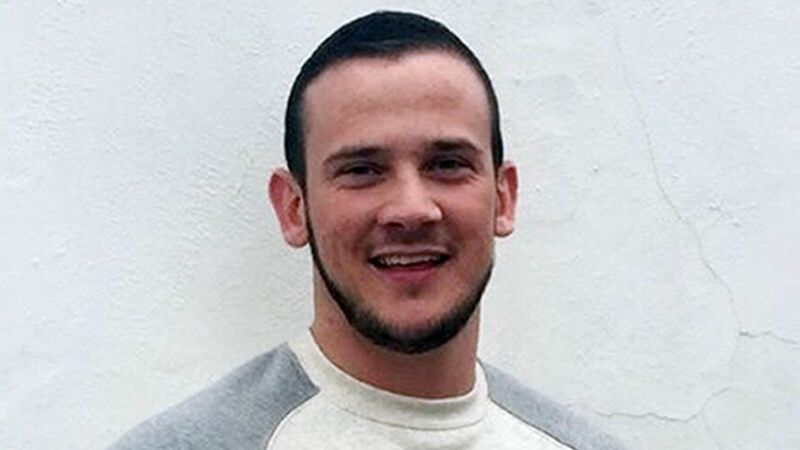 The 31-year-old is suspected of murdering Josh Hanson, who was stabbed to death aged 21 in a bar in Hillingdon, west London, in 2015. O'Brien fled following Mr Hanson's death and was placed on Interpol's worldwide fugitive list, with a £50,000 reward for information which led to his arrest and prosecution. O'Brien will need to be extradited from Romania to be questioned by UK authorities. The Josh Hanson Trust, a charity set up after Mr Hanson's death, has tweeted its thanks for the investigating officer DCI Noel McHugh. "I have just been informed now by our investigation team that Shane O' Brien has been detained by the authorities in Romania. "I would like to thank DCI Noel McHugh and his team for their support," the account wrote, adding: "Love you Josh." 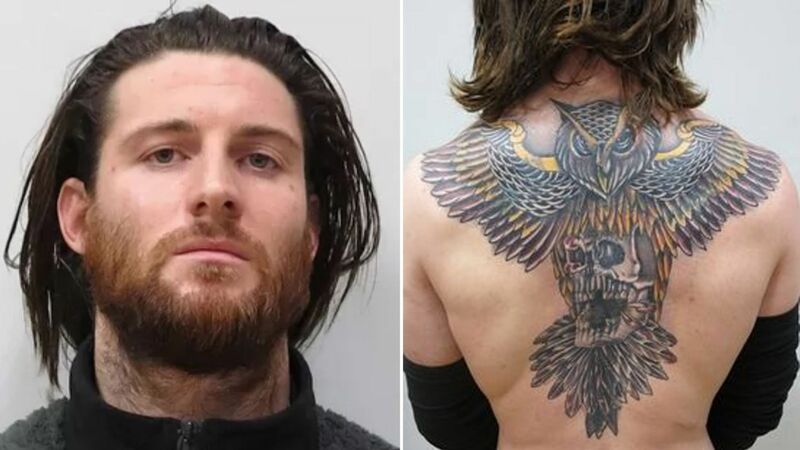 The head of international operations for the National Crime Agency, Ian Cruxton, said: "O'Brien has spent several years looking over his shoulder as he has been at the centre of an extensive operation to track him down. O'Brien is believed to have left the UK on a private jet from Biggin Hill Airport in southeast London shortly after the stabbing. After landing in Germany, he is believed to have spent time in the Netherlands, Dubai, and more than half a year in Prague. He is believed to have frequented boxing clubs, gyms and nightclubs. Police circulated a picture showing O'Brien to have changed his appearance, growing longer hair and a beard. He also had a new tattoo of an owl holding a skull on his back which covered an older tattoo which read "Shannon 15-04-05".